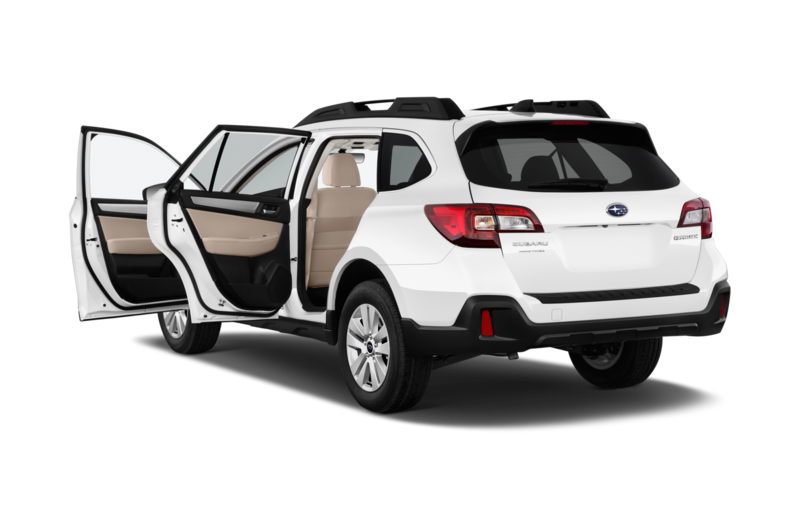 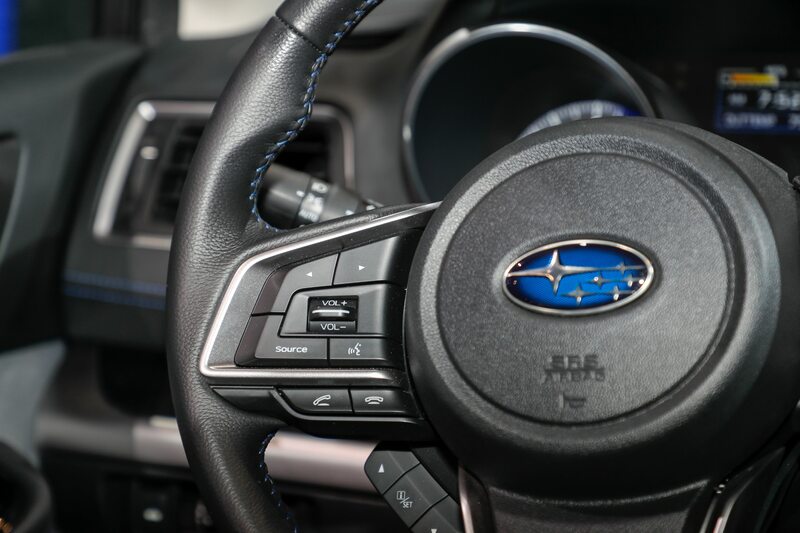 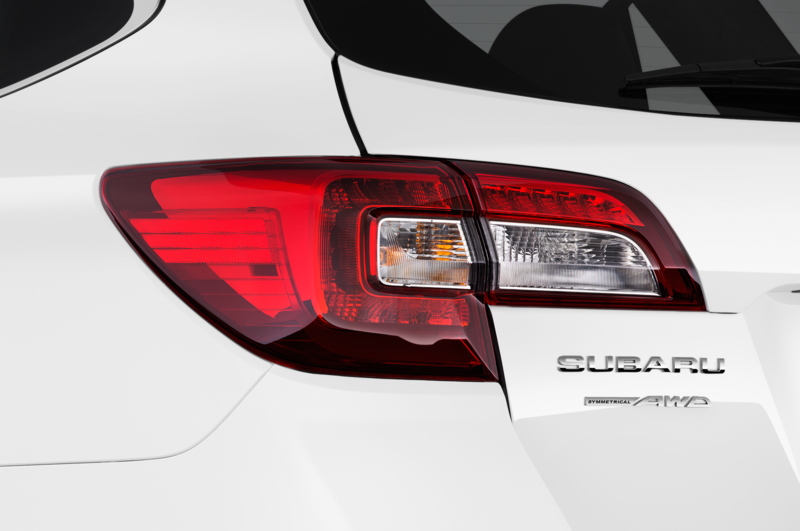 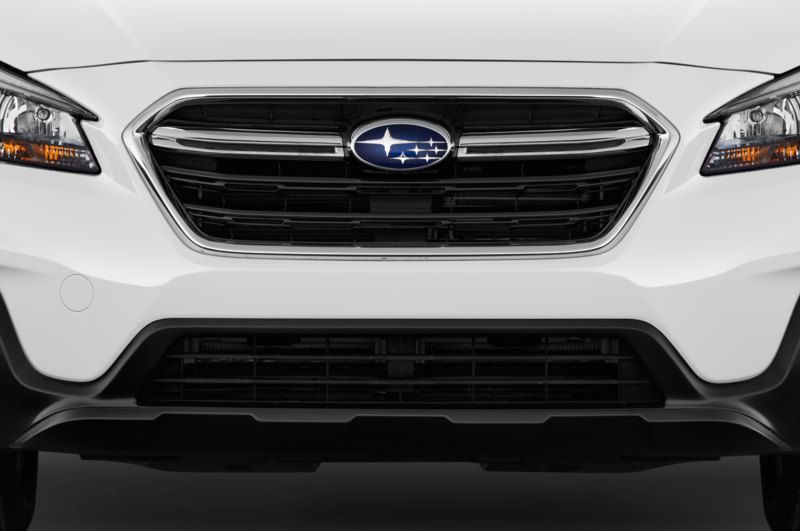 Subaru has announced pricing information for its refreshed Legacy and Outback models, both of which go on sale this summer. 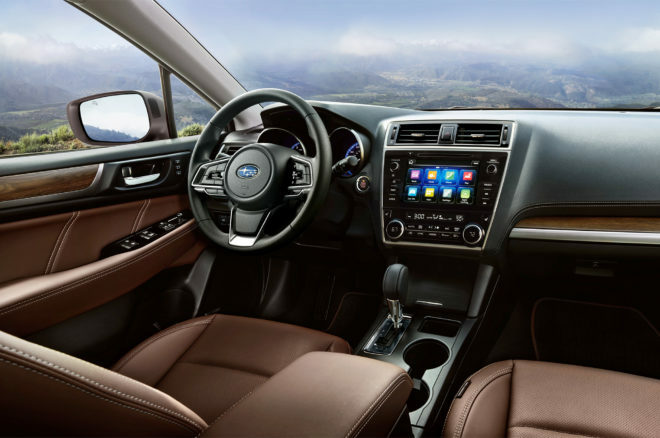 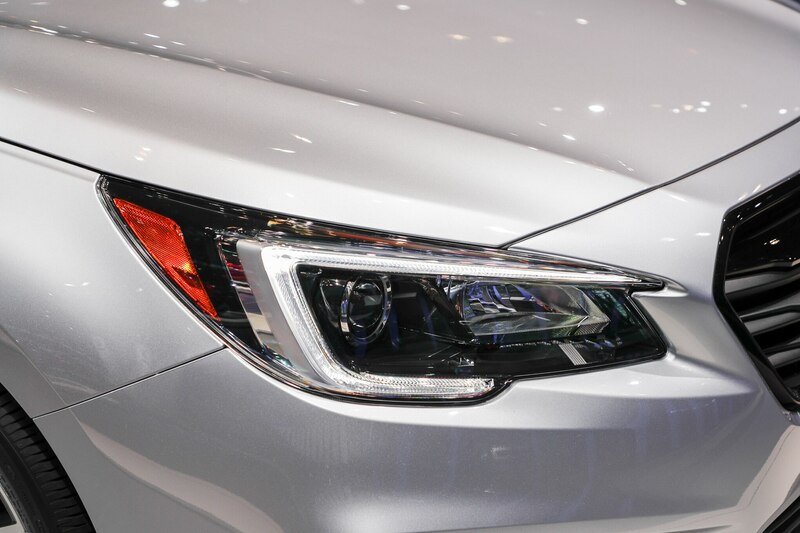 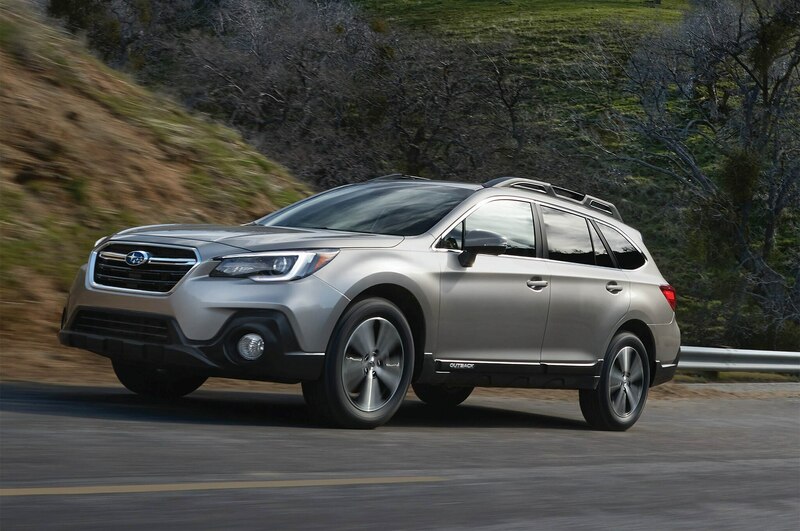 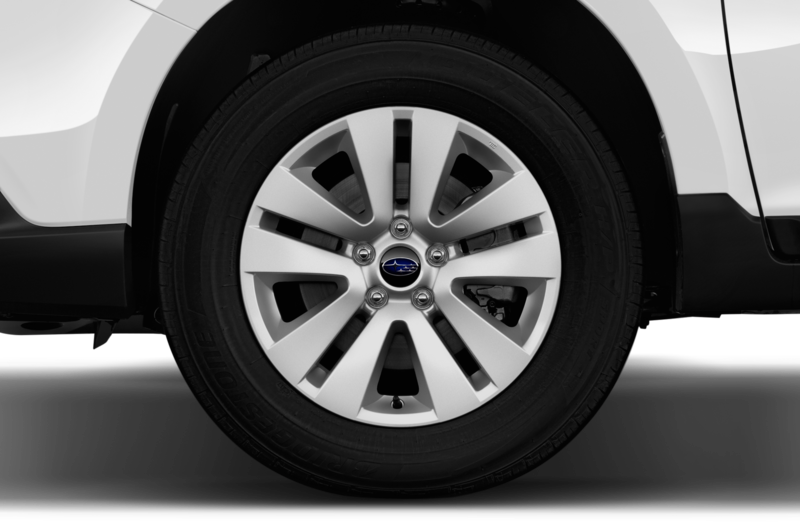 The 2018 Subaru Outback arrives with an updated exterior design and changes that bring about reduced wind noise. 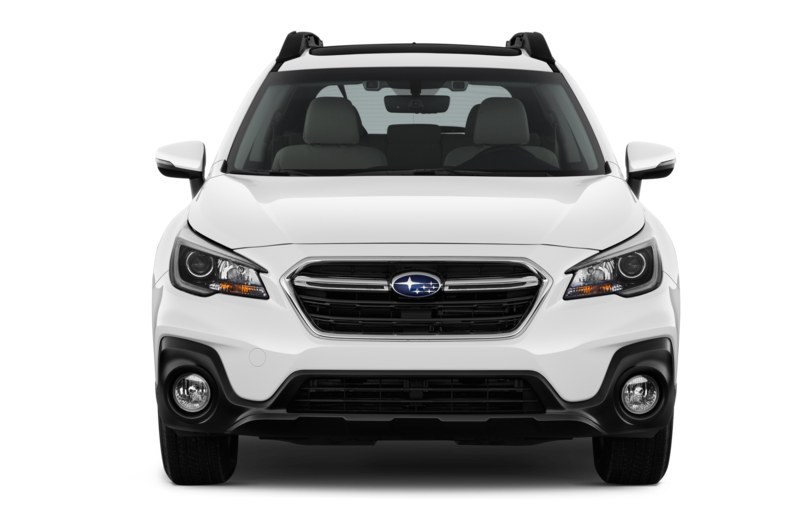 Prices start at $26,810, up $290 from the previous model. 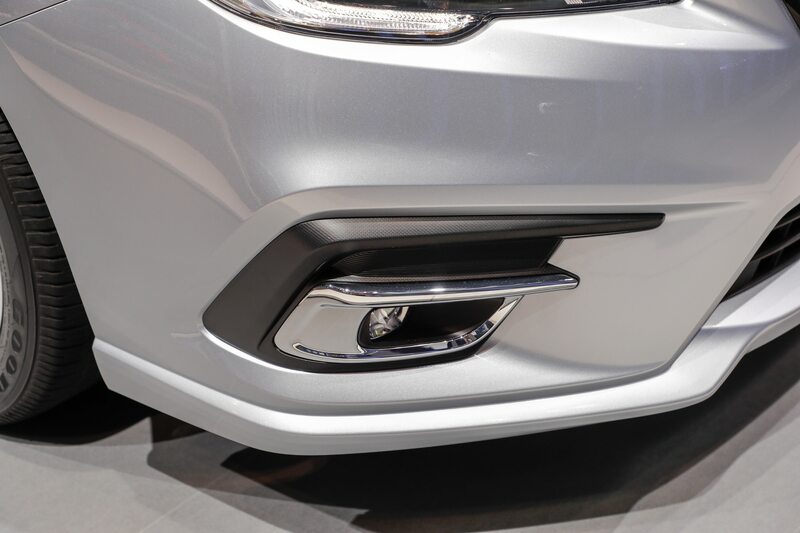 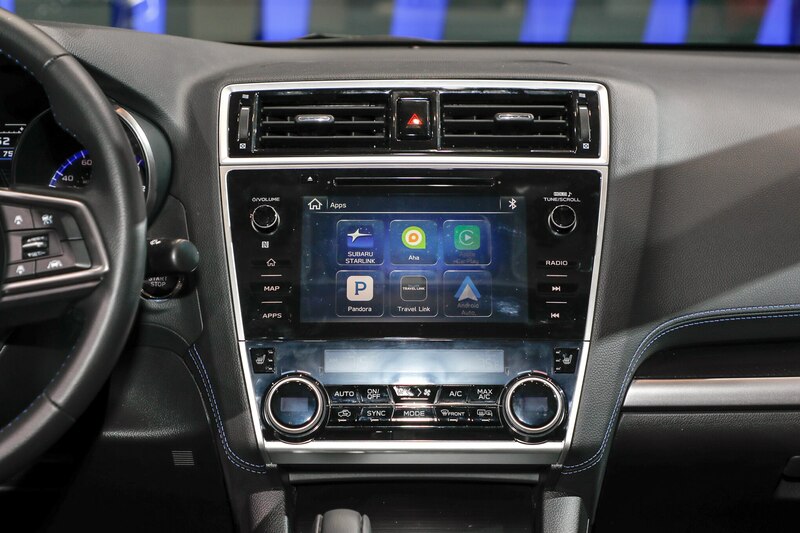 Standard features include a 6.5-inch multimedia system and smartphone integration via Android Auto and Apple CarPlay. 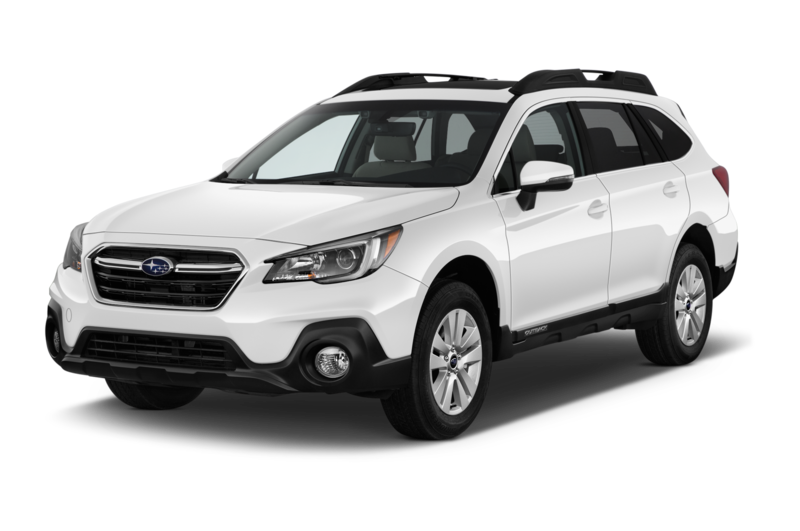 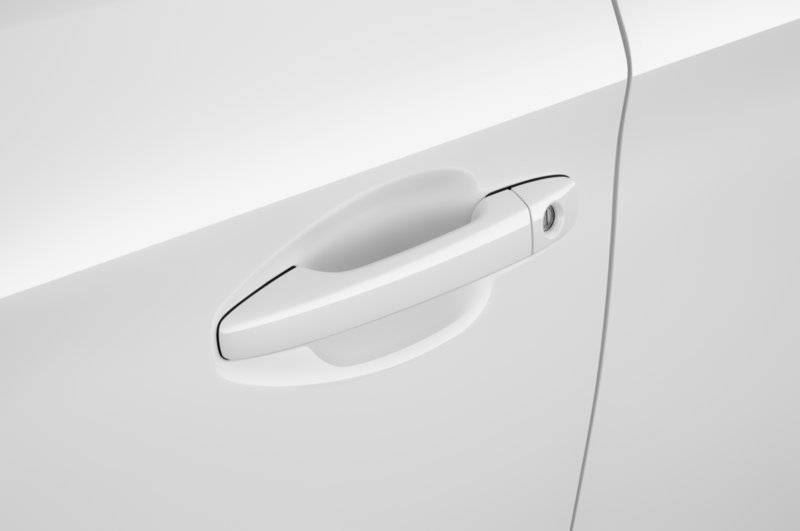 Premium models, priced from $28,910, add an all-weather package that includes heated front seats, windshield wiper de-icer, and heated exterior mirrors. 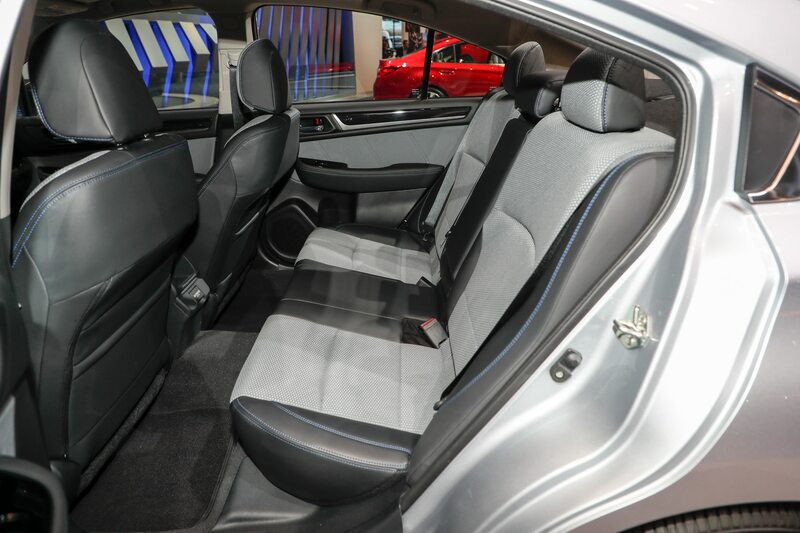 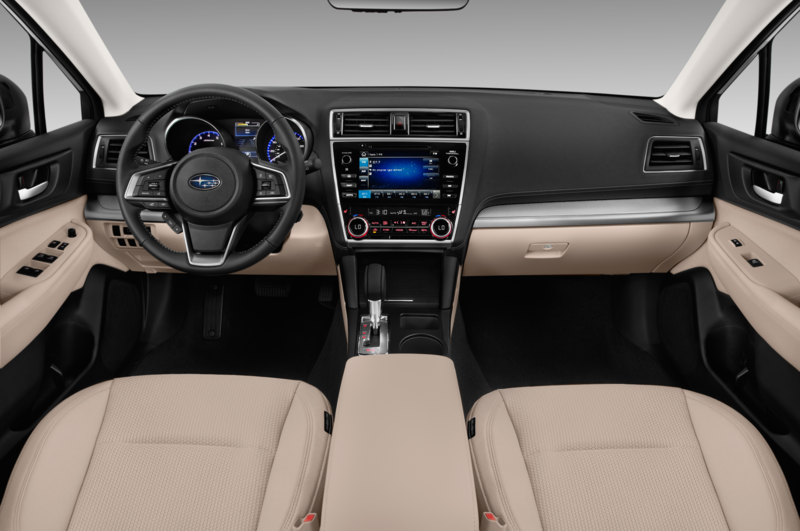 The trim also brings an 8-inch multimedia screen, dual-zone automatic climate control, a 10-way power driver seat with power lumbar, and a new three-spoke leather-wrapped steering wheel. 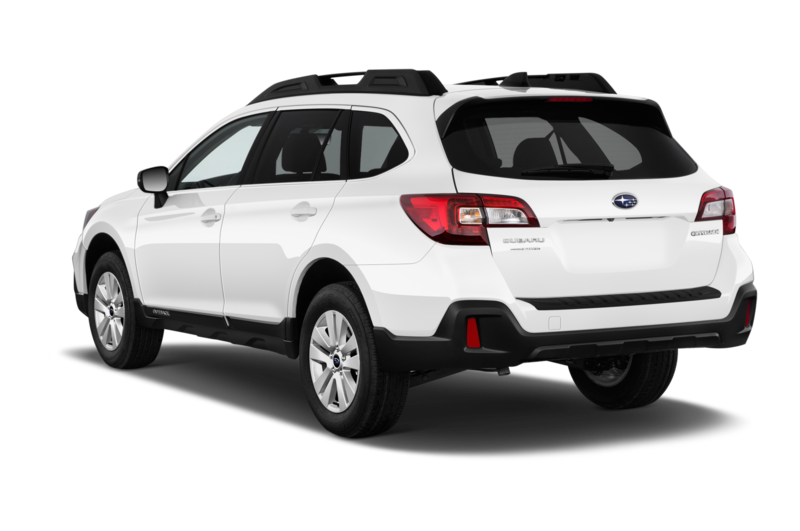 Limited models upgrade you to perforated leather-trimmed seats, heated rear seat backs, four-way power front passenger seat, and other upgrades for a total of $33,610. 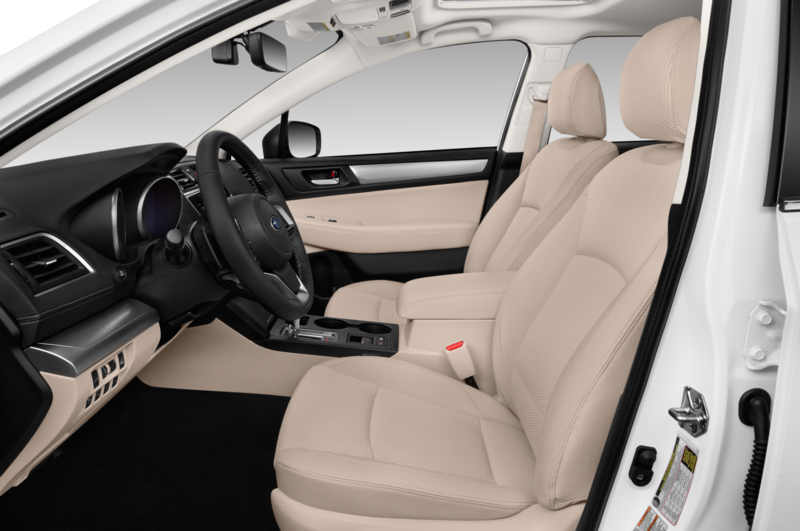 On the most luxurious Touring trim, costing $37,405, buyers receive silver-finished roof rails, Java Brown leather-trimmed upholstery with ivory stitching, unique interior accents, and other upgrades. 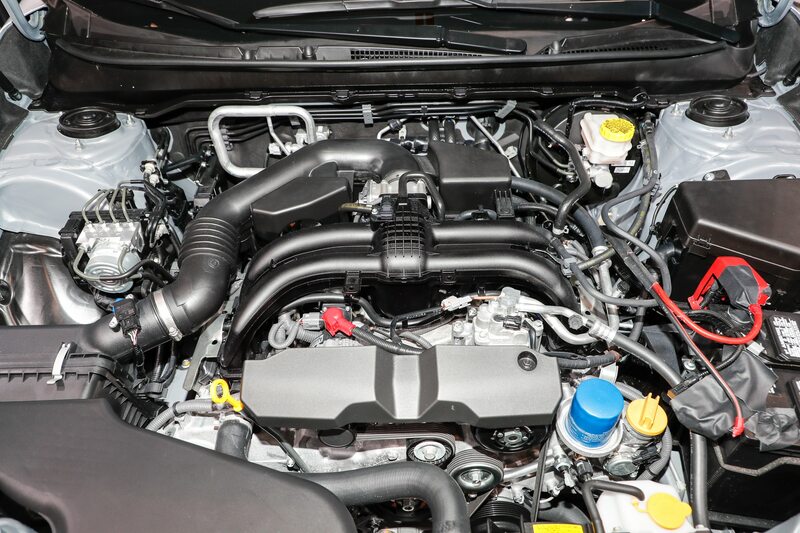 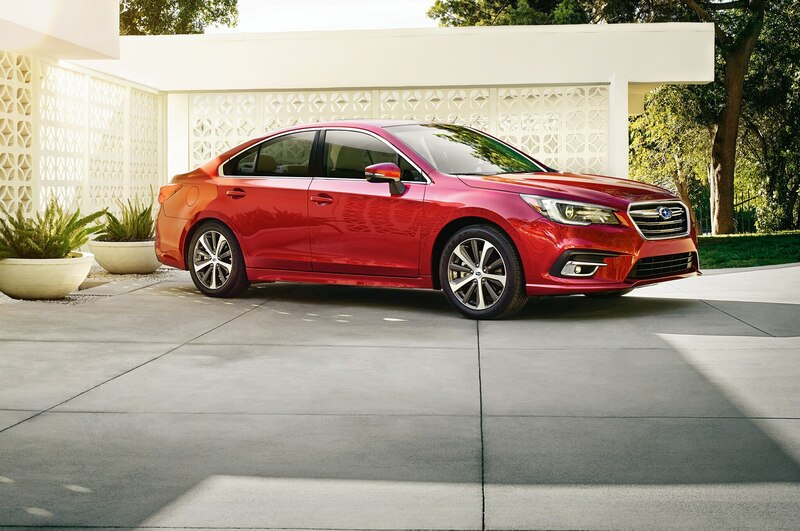 Both Limited and Touring models are available with an upgraded 256-hp 3.6-liter six-cylinder boxer engine replacing the standard 175-hp 2.5-liter boxer-four engine. 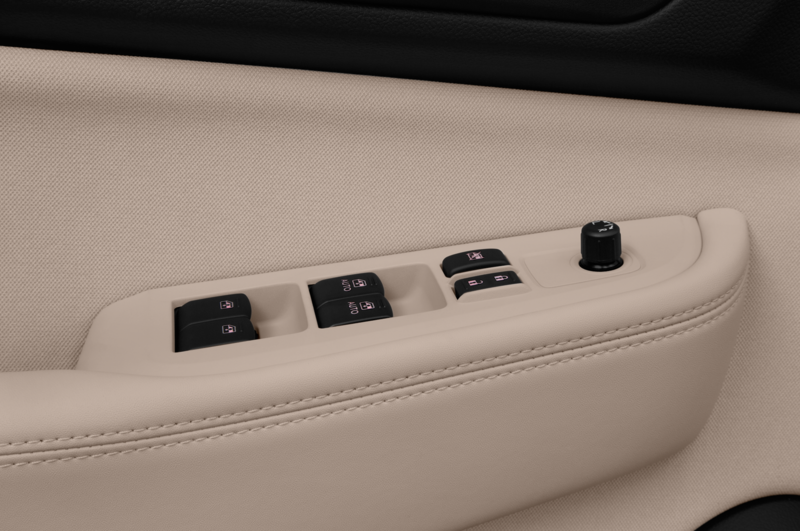 Prices for these more powerful models start at $36,310 and $39,605 respectively. 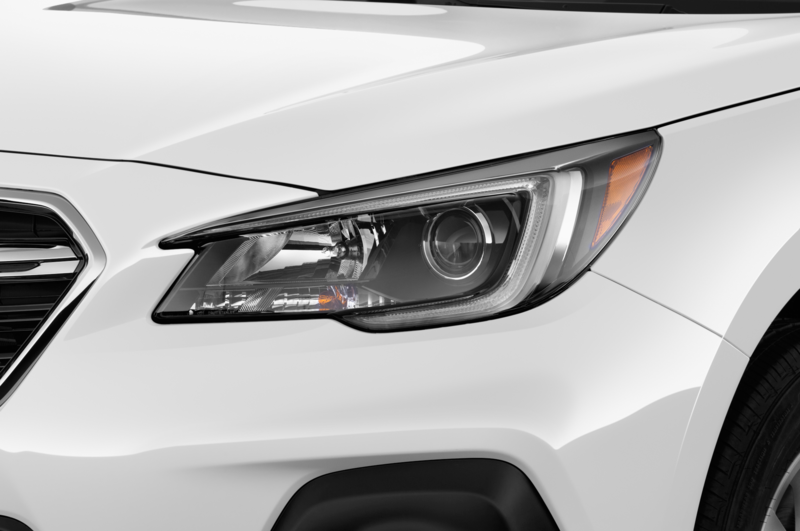 EyeSight safety technologies are available on a number of bundle packages ranging from $1,585 to $2,085. 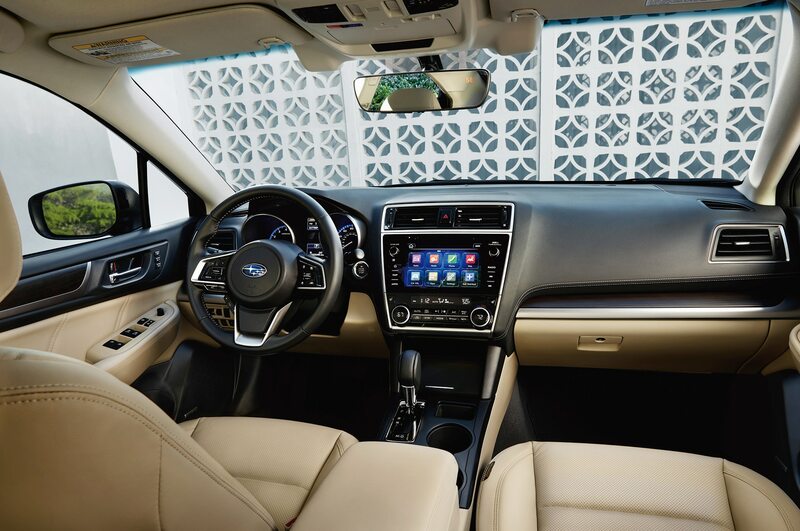 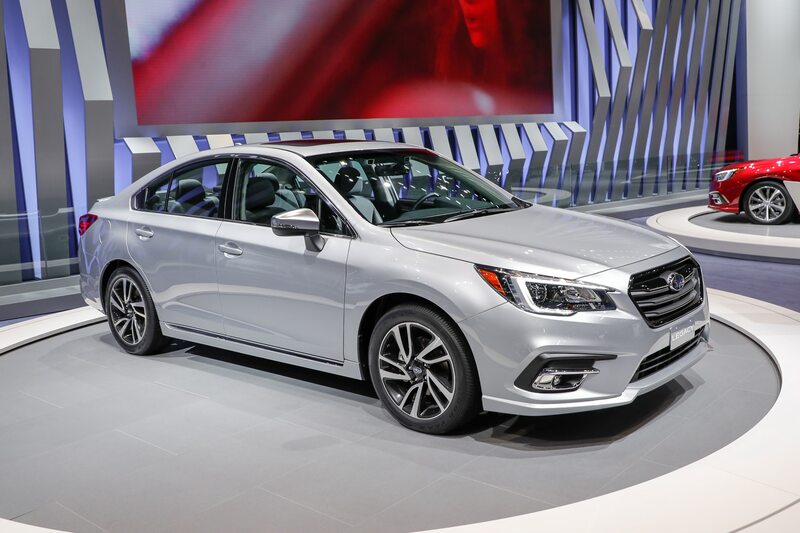 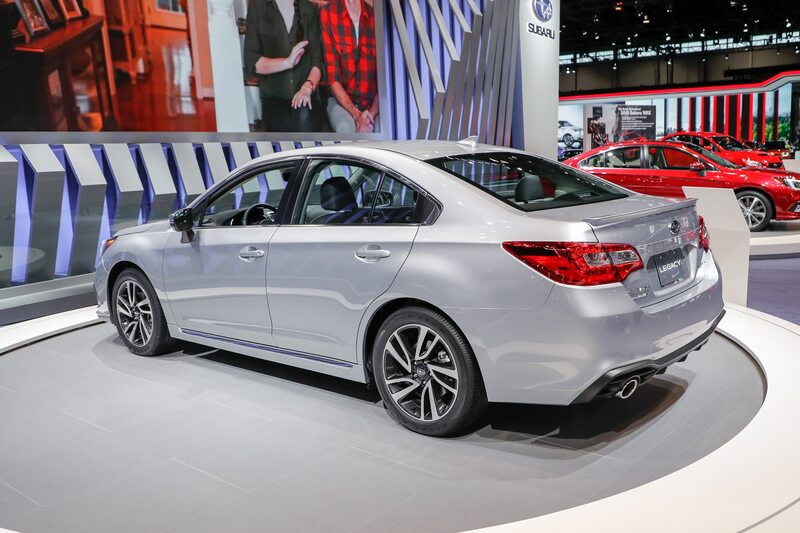 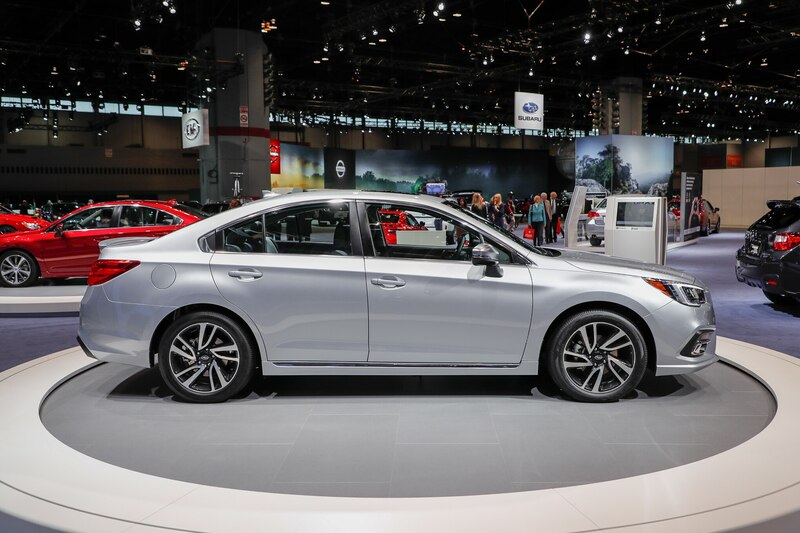 The refreshed 2018 Subaru Legacy, which like the Outback benefits from revised styling and a quieter cabin, starts at $23,055, an increase of $240. 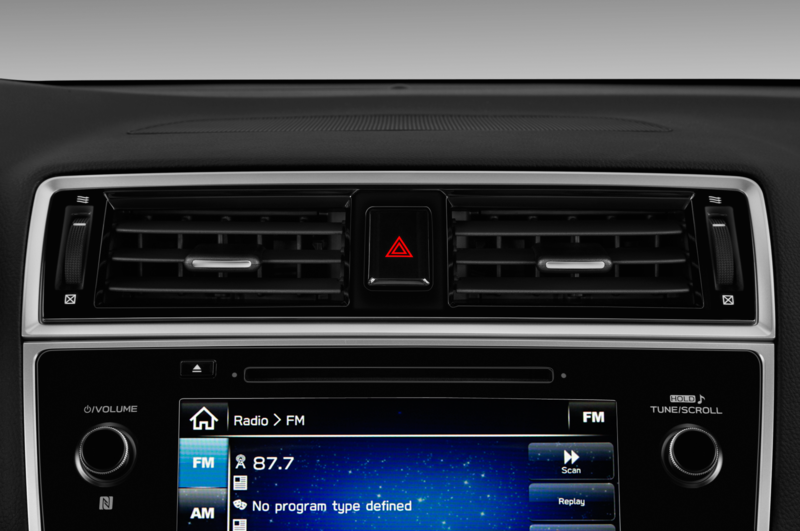 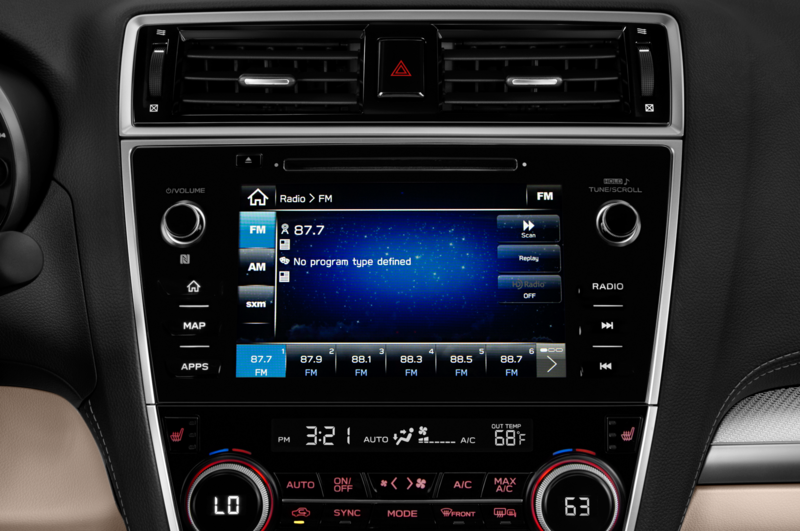 A 6.5-inch multimedia display is standard with Apple CarPlay and Android Auto. 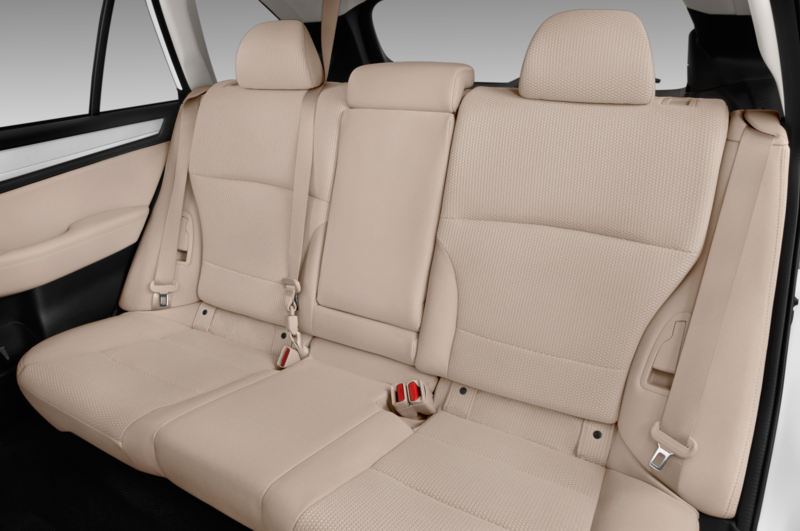 Up next is the Premium model priced at $25,155. 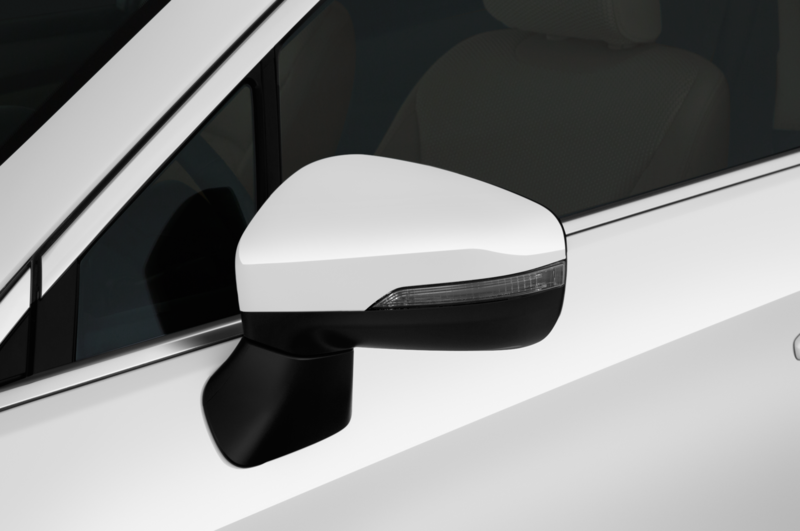 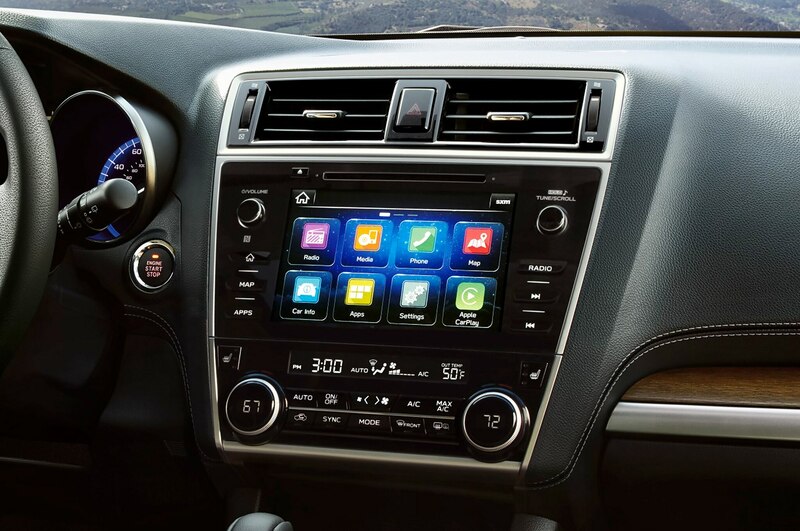 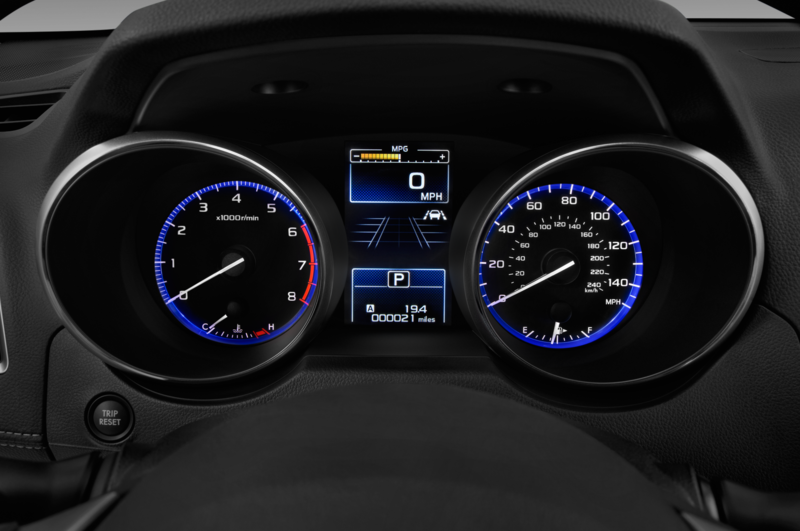 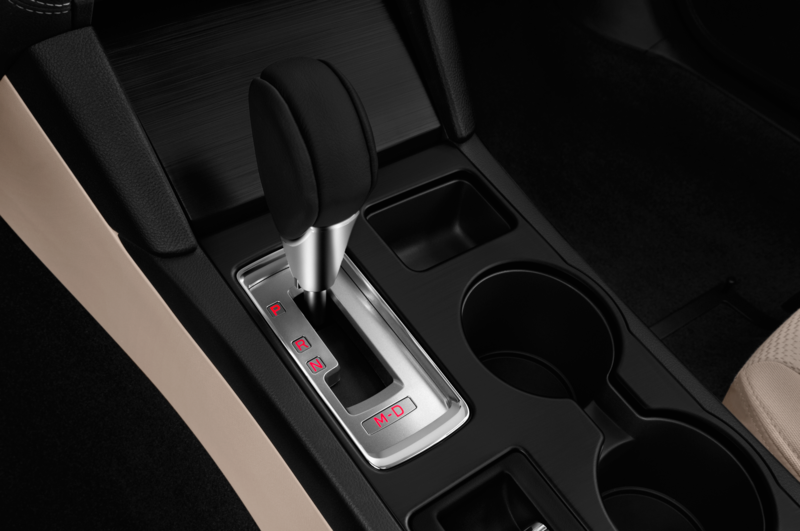 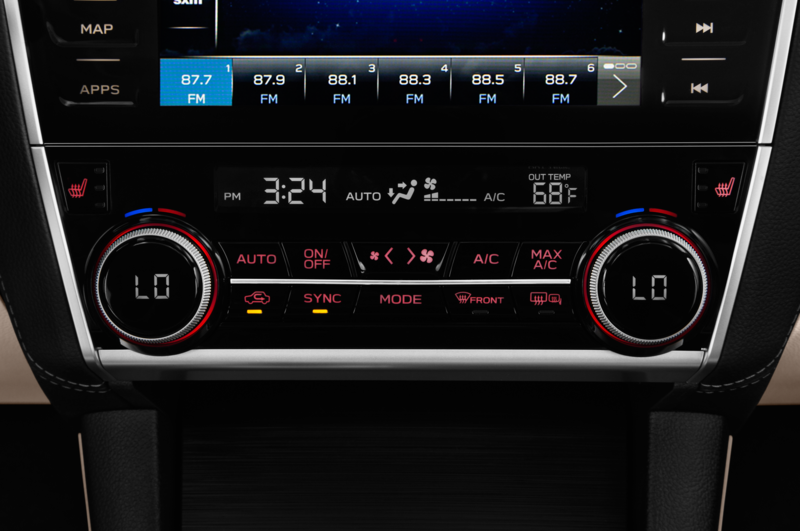 An upgraded 8-inch screen, all-weather package, dual-zone automatic climate control, and other upgrades are standard. 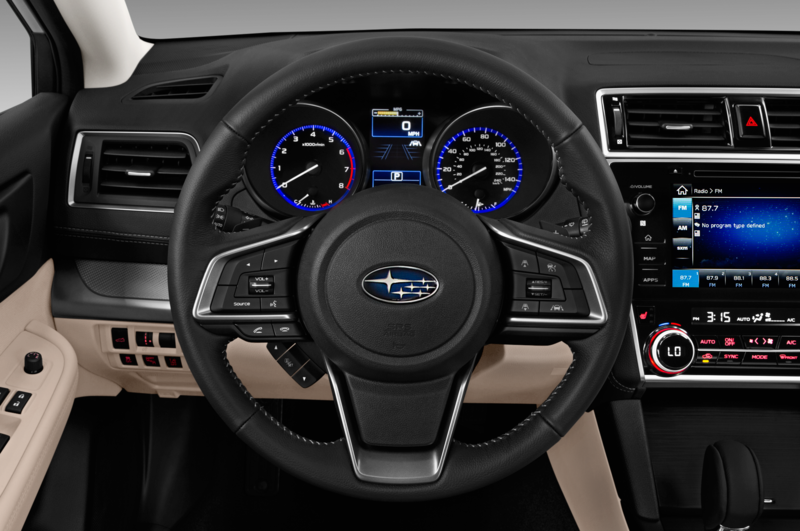 Sport models feature two-tone cloth interior with blue stitching, carbon fiber finished patterned trim, 18-inch sport styled wheels, and other upgrades for $27,205. 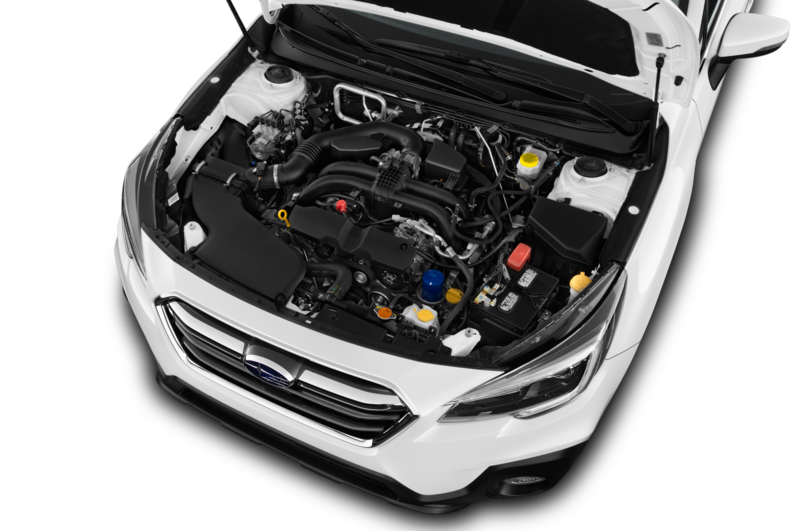 Limited models are equipped with either the standard 175-hp 2.5-liter engine or an upgraded 256-hp 3.6-liter engine, priced at $29,955 and $32,805 respectively. 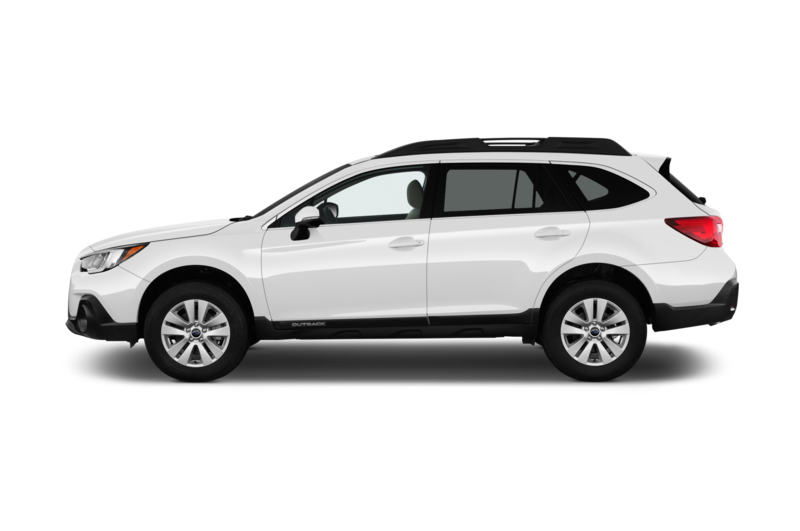 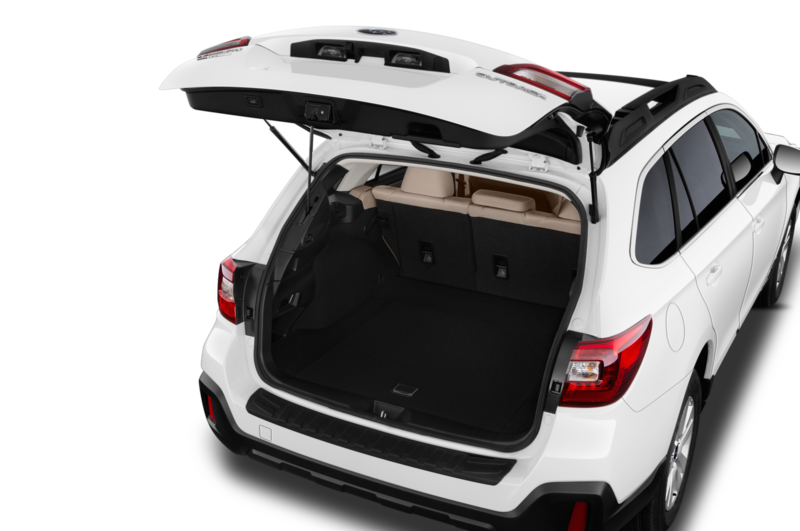 Look for a power moonroof, keyless access with push-button start, heated rear seat backs, four-way power front passenger seat, blind spot detection with lane change assist, and rear cross traffic alert on this trim. 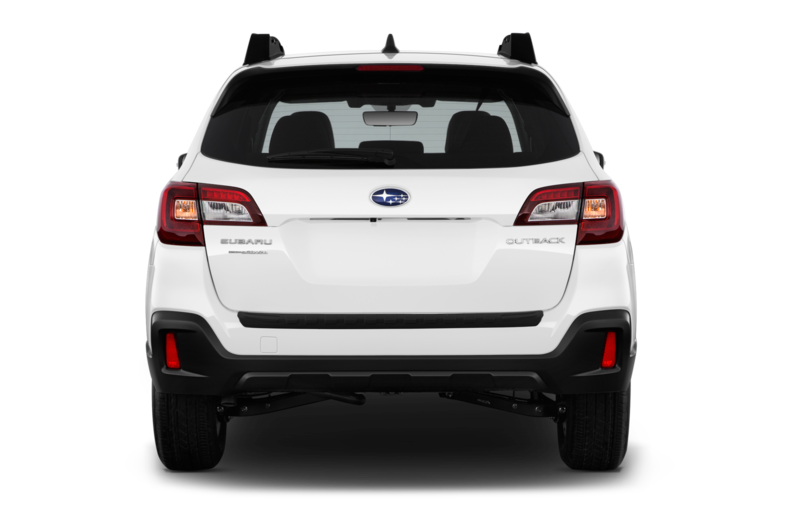 EyeSight technologies are optional just like on the Outback. 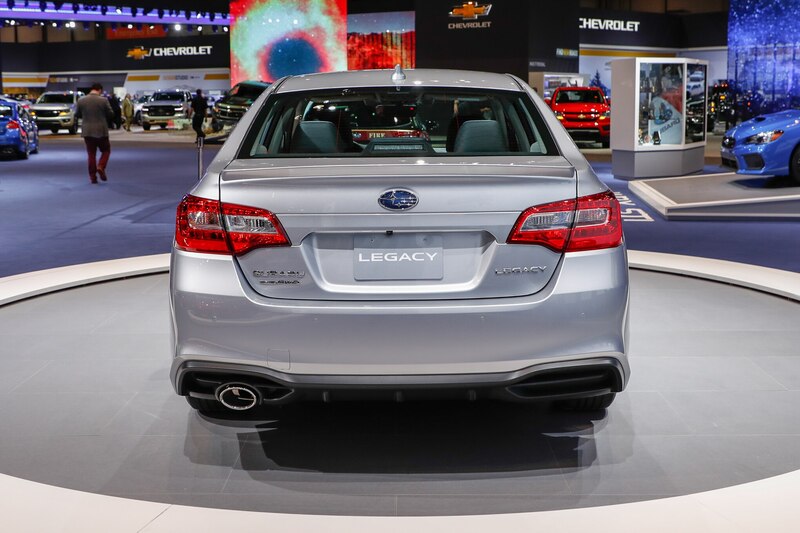 The Legacy and Outback are both built in Lafayette, Indiana.